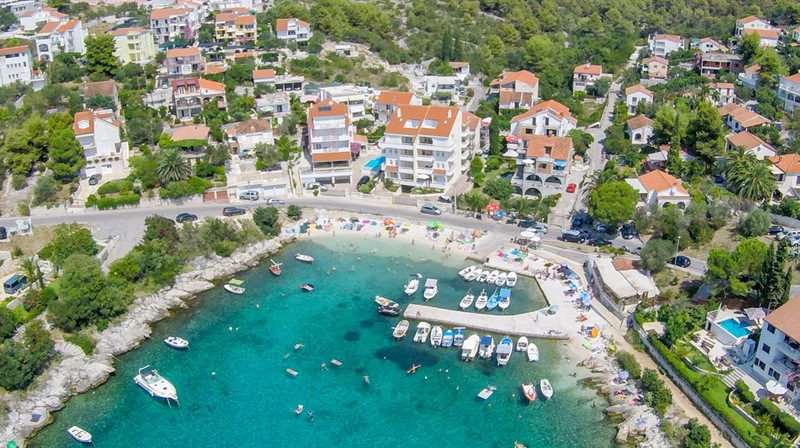 SEARCH FOR THE STARS OF OKRUG’S CUISINE! If you are visiting Okrug, here you can have a truly royal meal! 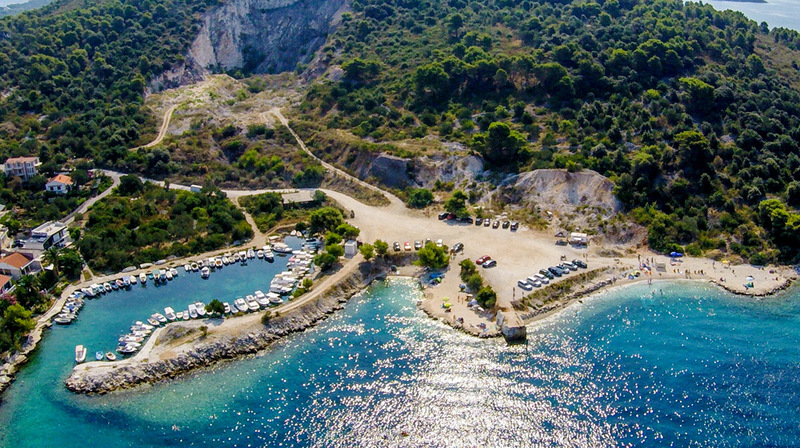 Taste various seashell dishes, choose one of the two types of lobster or an octopus under the lid, try desserts like homemade kroštule and fritule! To the delight of all gastronomads’ , restaurants and taverns in Okrug offer a wide choice of traditional specialties. Healthy Mediterranean diet is unthinkable without fish seasoned with high quality olive oil and aromatic herbs, while specialties like grilled lobster, boiled scorpion fish, sea bream, sea bass or John Dory are at the very top of attractive Dalmatian ‘sea’ menu. We highly recommend trying famous pašticada – representative dish made of aitchbone. Due to its complex preparation, which includes at least one-day marinating and cooking for several hours, it is on the List of Croatian gastronomy heritage! Seashell dishes are very high in demand, and if you want to truly treat yourselves with a royal meal, chose lobster, common lobster or octopus under the lid! 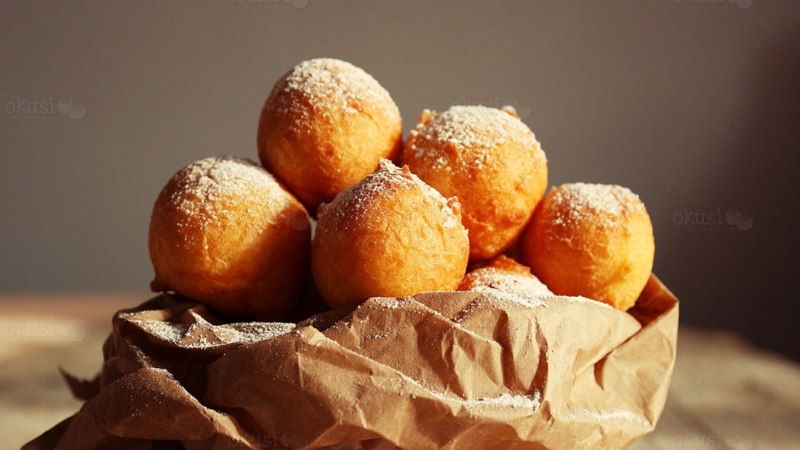 Dessert offer is no less attractive – during holidays Okrug’s hosts always prepare popular fritule and kroštule, and you should also try Trogir’s rafioli, allegedly named after miss Rafioli who was held captive in a tower and spend her days baking cookies! But, what is a tasty meal without a glass of quality homemade wine? Try plavac mali, our the most significant autochthonous variety, bold, thick ruby red wine with a bluish reflection, or have a glass of kaštelanski crljenak, distant relative of American zinfandel, characteristic for its rustic taste and a red fruit bouquet with hints of pepper and anise.